Spa slippers are made with soft cushioning foam to provide your spa/pedicure client with a gentle and relaxing experience. 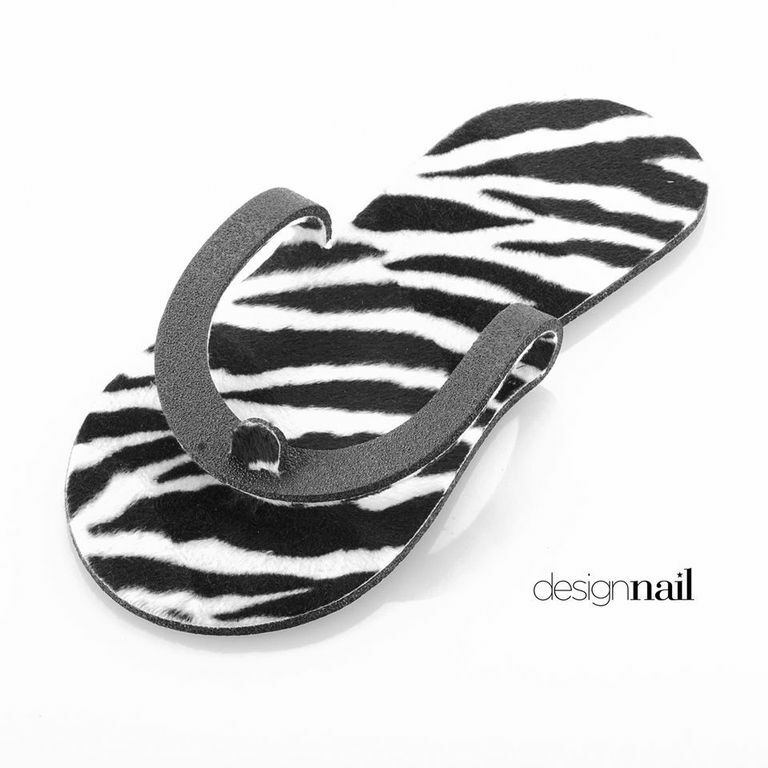 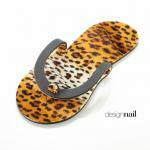 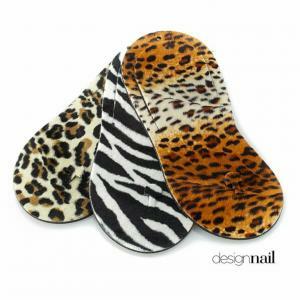 Contains 3 pairs of plush foam and synthetic fur lined spa slippers in leopard, cheetah and zebra prints. Made in the USA. 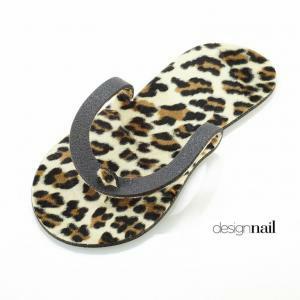 Original item number: IFS120FUR.